One little piece of candy, Starbursts to be exact. A small piece of candy that would change the direction of their lives. They were pegged as the troublesome kids. The oldest one could not read and was angry because of it, the middle one liked to pull off her belt and whoop the other kids, and the third one, well, I still have not been able to wrap my arms around her outburts and attitude. But all it took was an act of kindess, a small one as a matter of fact, and that ignited a spark in their eyes I have never seen. When I was asked to work with these kids, on one on, I was overwhelmed right from the start. But then I had to ask myself, what are they missing and what can I provide them? It’s clear that they are missing love and attention and their emotional outbursts prove it. I set out to establish trust and my means was candy and love. I started with each session by giving them a piece of candy. I informed them if they worked hard, there would be more to follow. It’s amazing what one little piece of candy can do for a child. That kindness has spread like wildfire through that afterschool program and every kid is dying to work with me. 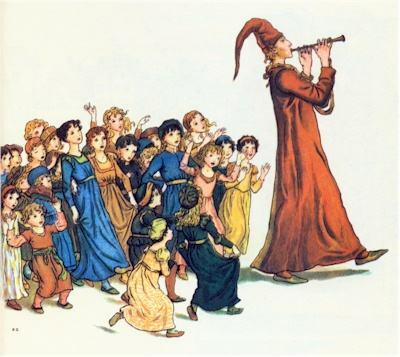 I often feel like the Pied Piper with the difference being that I’m luring the children into the arms of Jesus and quite possibly, a better life. So, if you ever wonder if what you do really matters, remember this, “No act of kindness, no matter how small, is ever wasted”~ Aesop. It all started with ___________. Wow, did I ever need to read this! Thank you for reminding me of this. 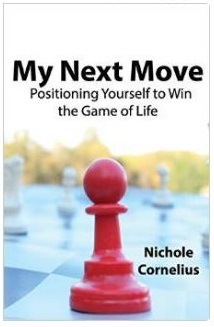 There are days I see so much back stabbing that I want to puke but how right you are….."No act of kindness, no matter how small, is ever wasted"~ Thank you Nichole!! !